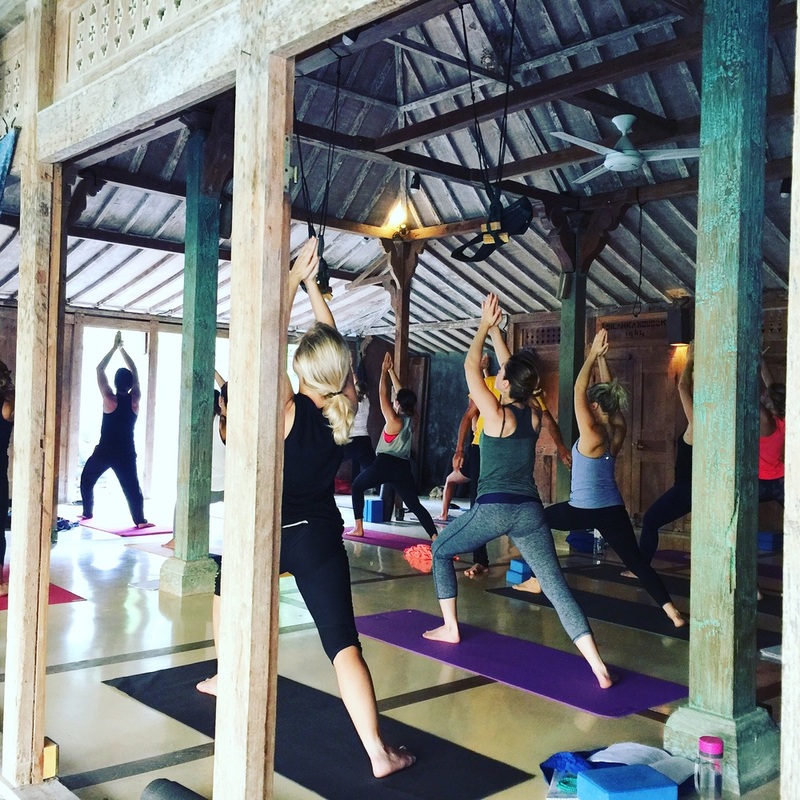 A last little post with highlights from my Ashtanga Yoga Teacher Training. 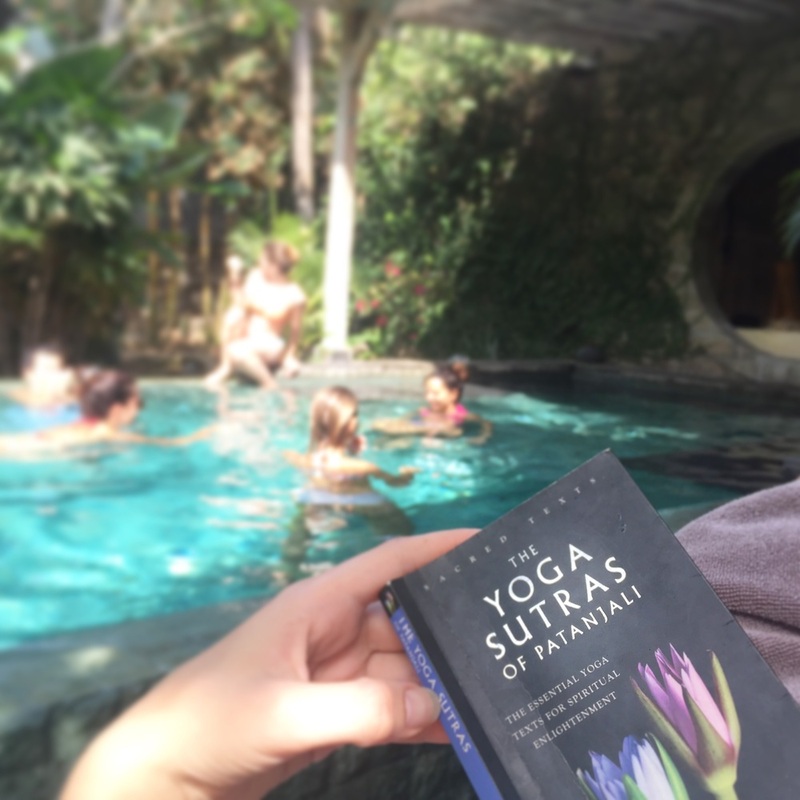 This one dedicated to the magical spot where I've been yoga'ing (read: stretching, bending, meditating, chanting, learning & teaching) the last month with my fellow Yogis & Yoginis: Kura Kura in Canggu South Bali. Located 50m from the tranquil Seseh beach which is the neighbor beach of Echo Beach - the super popular surf spot in the South-West of Bali. Kura Kura provides comprehensive facilities for yoga events, trainings & retreats. Meaning that every month you can find different schools & teachers from all over the world, hosting their own type of training or retreat here at Kura Kura. 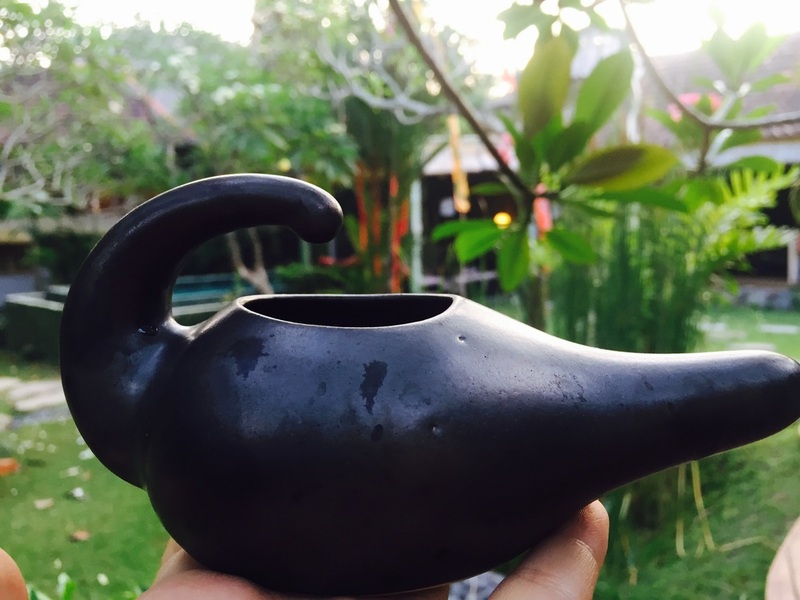 So if you're looking for a yoga teacher training or just a yoga-getaway in Bali, check the Kura Kura Event Calendar. Kura Kura is truly a haven for a yoga experience - the living & chilling facilities, the yoga set-up the genuine friendly staff, the healthy colorful food and the beautiful beach just outside the entrance. I can not express the magic I've felt here the last month - obviously a great deal of this magic caused by the founding Samyak Team and my fellow yogis & Yoginis but Kura Kura really is the perfect foundation for such magic to grow from nothing. Here's some last moments from our yoga adventure filled with sweat, tears & JOY!